Derick Rethans is my guest for this episode. 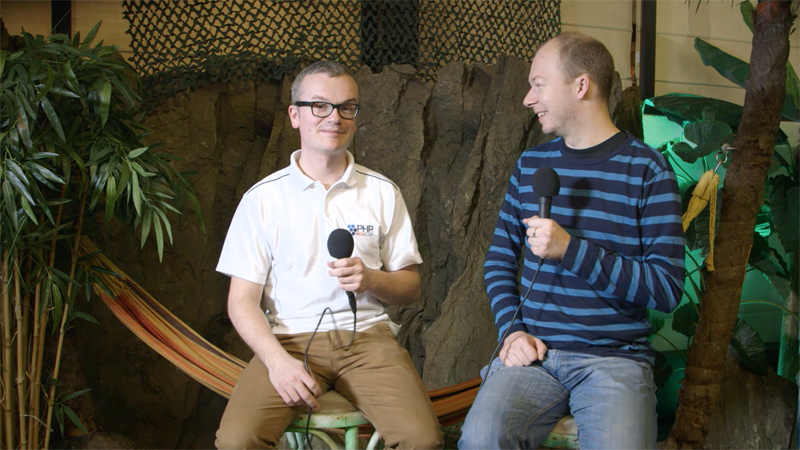 The interview was recorded at PHPBenelux Conference 2016 in the community village. Derick Rethans is a Dutchman who lives in London. He recently became an official British citizen. He admits he can hardly speak Dutch any more. Derick is a well-known and well-respected member of the PHP community. He is primarily known as the author and maintainer of Xdebug, a debugging extension for PHP. He also developed the DateTime extension. He even wrote a book about it. Derick works for MongoDB where he works on the MongoDB extension and the separate library. 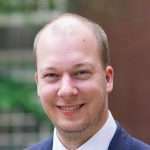 Prior to joining MongoDB, Derick lived in Norway and worked for EZ Systems where he contributed to EZ components and did contributions to the PHP core project. It was also in those days that he was the release manager for various PHP releases. That probably caught your attention! It was Formula 1 legend Michael Schumacher that triggered Derick to learn PHP. In those days Schumacher was very successful and a bit of a prick. Derick founded the anti-Schumacher club and made a PHP website for his club. He even made it on national radio with his initiative. But we can separate the driver from the man and we wish Michael all the best with his recovery! Want to see and hear the full interview with Derick Rethans? Watch the video and find out. If you want to hear the story rather than watching it, listen to the interview on SoundCloud. Please subscribe to my channels or follow me on social media if you want to stay informed. I’ll be posting more tech blog posts, interviews and HowTos.